NEXTDC has announced a raft of game-changing initiatives that are taking our data centre services to new levels. 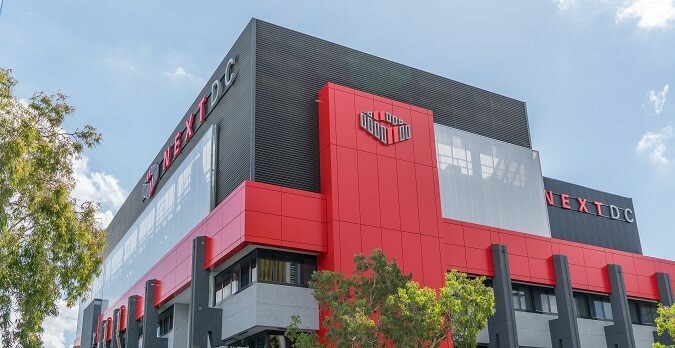 Our new Uptime Institute certifications in operational sustainability and fault tolerant data centre design (Tier IV) demonstrates that NEXTDC has continuous innovation in its DNA. 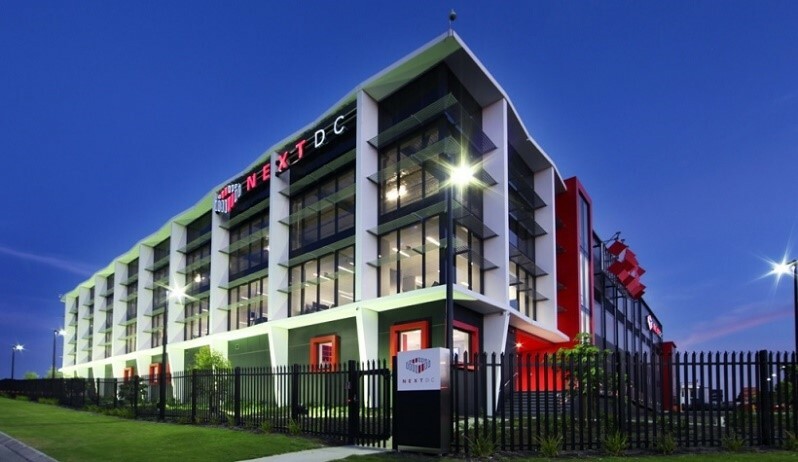 The P1 Perth data centre is the first of NEXTDC’s data centres to go through Uptime’s Certification of Operational Sustainability, with more other facilities to come in FY18. P1 achieved Tier III Gold, which is the highest possible standard for a Tier III design and construct certified data centre. This certification signifies that P1’s Facility Management team and their supporting sub-contractors clearly demonstrate that they operate and maintain the data centre in accordance with Uptime Institute best practices. Certification is not a test or an examination, it is an audit. 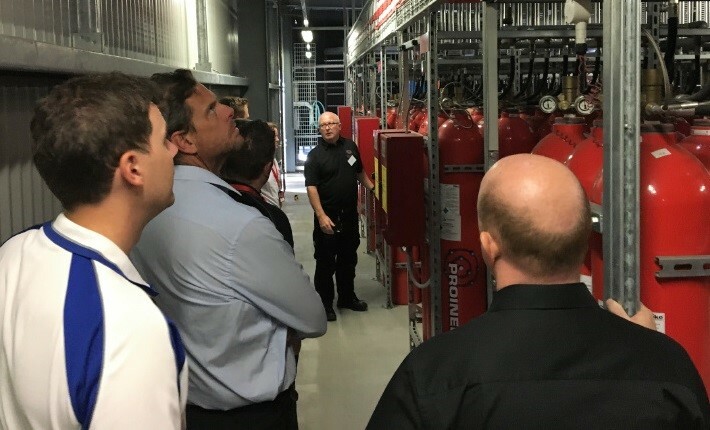 Key areas covered include: Staffing, Training and Organisation; Preventative Maintenance; and Planning, Management and Coordination. Certification of Operational Sustainability shows that best practice operational behaviours and risk management practises that impact long-term business objectives have been observed and verified. The Gold rating is a result of the Facility Management team scoring over 90 percent across all assessment aspects. The result of delivering on all of this is that the facility management team can operate the facility to its full potential at lower cost, drive more efficient data centre operations, and take-up opportunities to implement more sustainable energy practises. 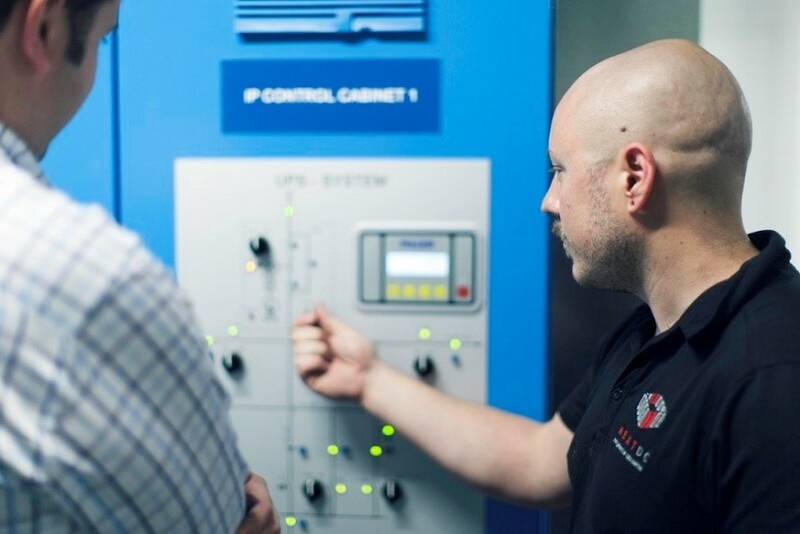 In April 2017, NEXTDC’s B2 Brisbane data centre was awarded Uptime Institute Tier IV Certification for Design Documents, a valuable endorsement of its ability to withstand individual equipment failures or distribution path interruptions and maintain IT operations. Uptime Institute's Tier IV is currently the peak of the Tier Classification System created by Uptime Institute to consistently evaluate individual data centre performance, and builds on the Tier III standard for concurrent maintainability. The main feature of Tier IV certification is Fault Tolerance, where multiple independent, physically isolated systems (compartmentalisation) provide redundant capacity and diverse distribution paths to simultaneously serve the critical environment. Tier IV also provides continuous cooling, as well as fire segregation and leak containment between all N+1 paths and critical equipment. This results in exceptional resilience, because individual equipment failures or distribution path interruptions from an unexpected event or planned work activity (maintenance) will not impact IT operations. 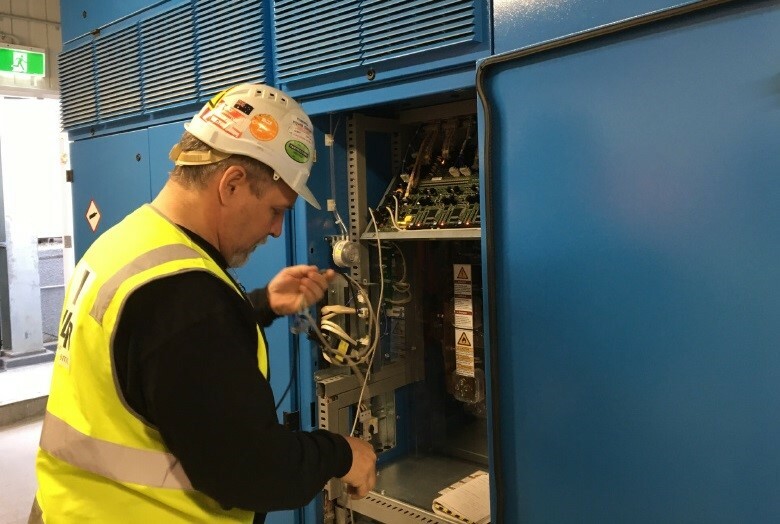 B2 is currently undergoing on-site testing by Uptime Institute to become Australia's first Tier IV Constructed Facility Certification, and the first Tier IV facility in the world using an N+1 Isolated Parallel Bus. The B2 project represents the evolution of NEXTDC’s data centre design from the current Tier III standard to the even more robust Tier IV. We intend for each of our three new data centres in Brisbane, Melbourne and Sydney to receive Uptime Institute Tier IV Constructed Facility Certification as part of their planned completion, supported throughout their life by a Gold standard operational organisation. If you fancy a trip down the rabbit hole of data centre certifications, check out Tier Wars: There is a disturbance in the force, by Julius Neudorfer in Mission Critical magazine, for an overview of the current state of data centre certification; and to go straight to the source, have a look at the excellent article Explaining the Uptime Institute’s Tier Classification System by Matt Stansberry, Senior Director of Content and Publications at the Uptime Institute. Want the full technical download? Grab a comfy armchair and settle in with the Uptime Institute’s Data Center Site Infrastructure Tier Standard: Topology (2012), and Data Centre Site Infrastructure Tier Standard: Operational Sustainability (2014), both available from the collection of resources on the Uptime Institute website.